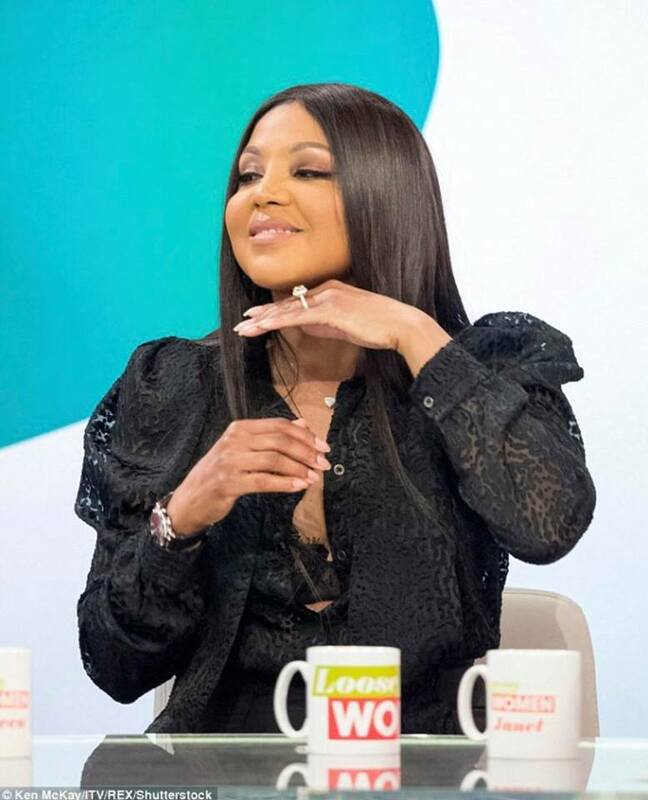 Singer, Toni Braxton, 50, who recently confirmed her engagement to rapper Birdman, 49, flaunted her sparkling diamond ring as she appeared on ITV1's Loose Women on Tuesday afternoon. 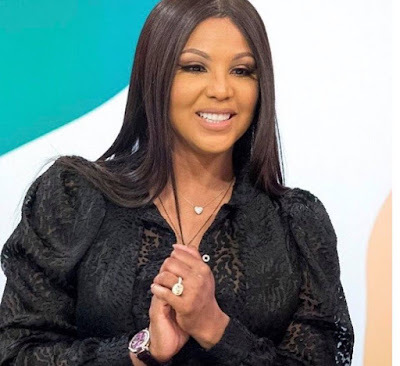 The Unbreak My Heart star also praised her fiance about his choice of the stunning ring, saying, he 'did well' as she appeared on the daytime show to discuss her world tour. 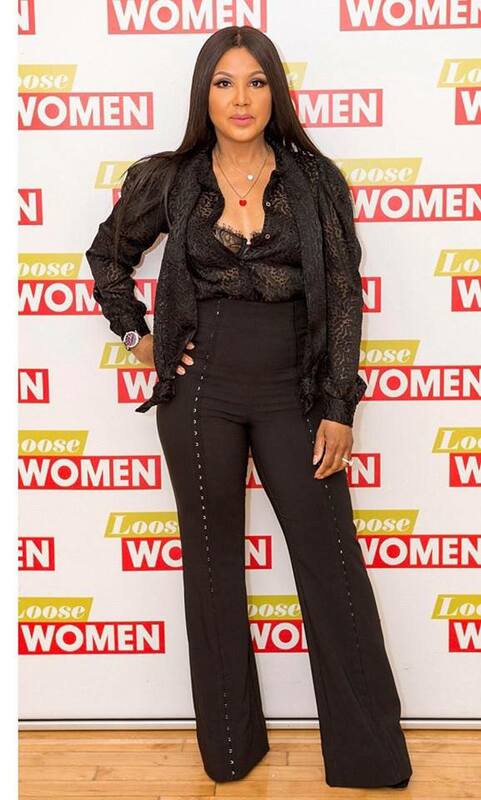 Cut Cllr Gibson Some Slack Folks! From Gun Justice to Illiberal Democracy.